We are very proud to announce that our family has grown a lot the last year. 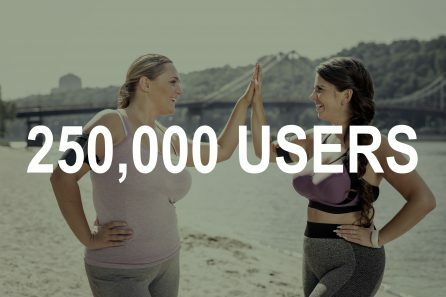 Actually, our twinbody family grown to double size within one year meaning that we now have reached a quarter of a million users on Twinbody! Meet Gabriela and hear her story! 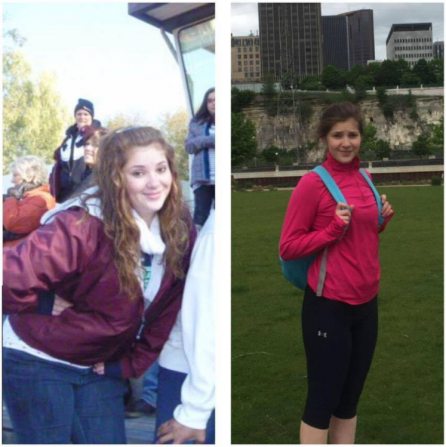 She found the biggest motivator to lose weight and came out on the other side as a completely new person! Should you share your weight loss journey with other people? 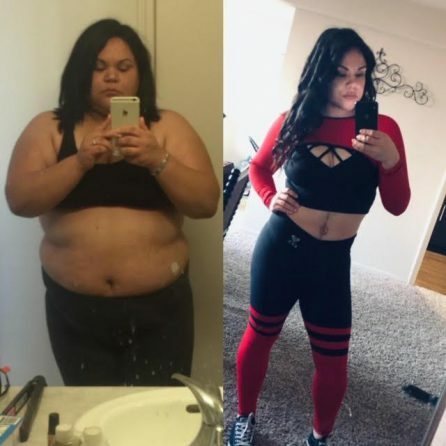 “I’m doing this for me” is a powerful statement when going through a weight loss journey, but are you really better off going through your weight loss journey alone? We took a look at the science behind this. Meet Monique and hear her story! She will tell you about her journey, what she was thinking and going through and how changing her mindset set her on the track to success! Keep being amazing Monique! Today we are meeting with Zach from the Twinbody community. 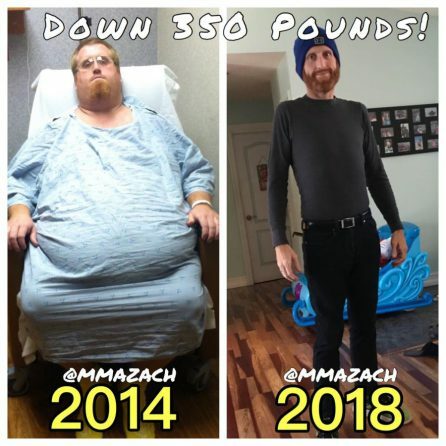 Being at 500 lbs he made a life changing decision to turn bad habits to good ones and has now reached far beyond his goal weight. What a man! A weight loss journey can make you happy, if you have strong motivation and a strong support network. Danish sports commentator, Casper, visited the Twinbody office and shared with us his experience in body transformation. Having a good trainer, completing regular workouts, eating healthy food and social medias helped him lose 26 lbs (12 kg) during 6 weeks. And he’s not done yet. 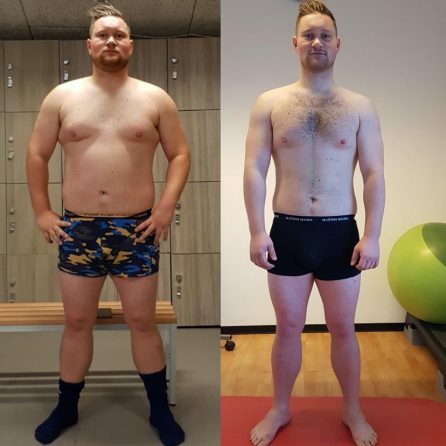 Casper shared with us his opinion about the mindset, social media as an important part of weigh loss journey and promised to continue updating his results at Twinbody account. 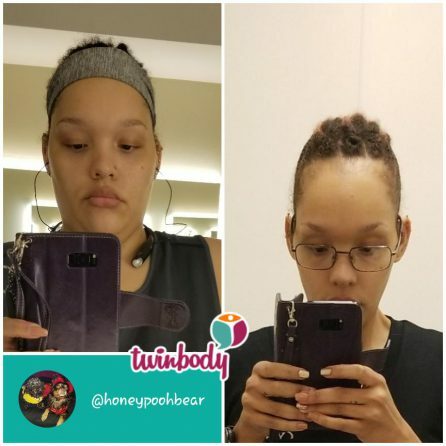 On twinbody she shares: Pictures of her meals, great before and after shots of herself! Her twinbody Mantra: It’s okay to want something you love. Today, we are very proud to present the story of Dan Grimsley, on our twinbody blog. Dan has one of the most amazing outlook towards life. 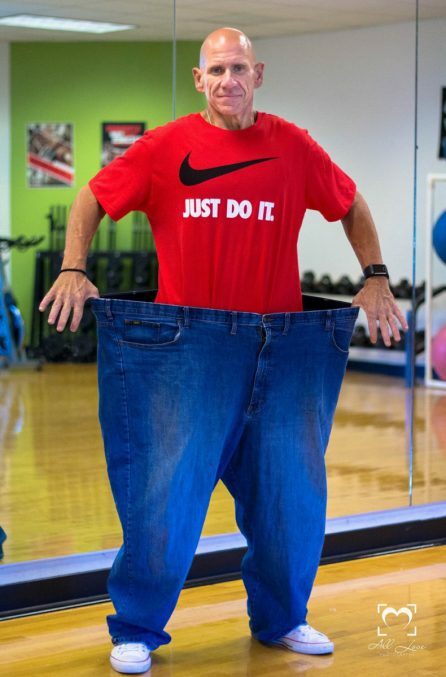 We are so happy that he is a part of our twinbody community. He tells an amazing about how far he has come, the obstacles he faced and the way his will power and the community helped him move along. His experience shows how faith and constant effort can take you places, what’s more, when you give yourself to a community like twinbody, the love and support you get in return is incredible.